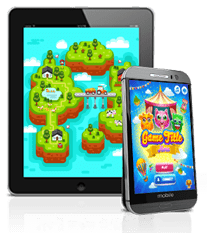 We develop gaming software solutions and perform game design for the video gaming industry, catering to standard and mobile video gaming systems. 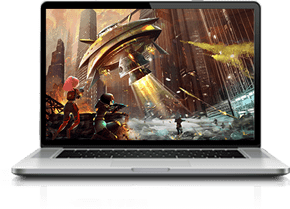 Click on the screens below to learn more about our game development solutions. 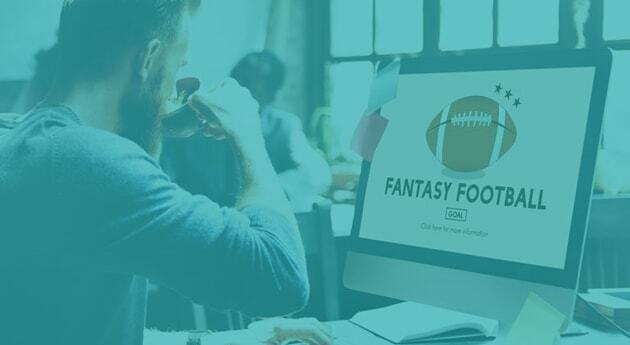 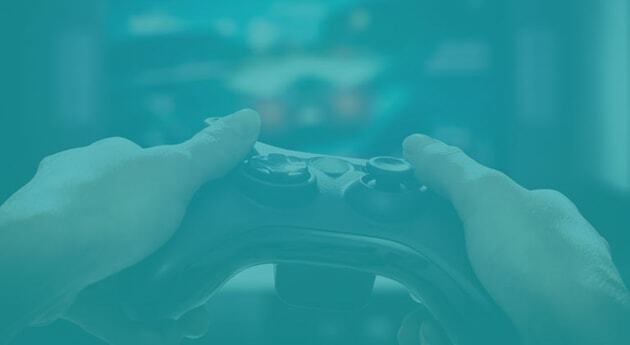 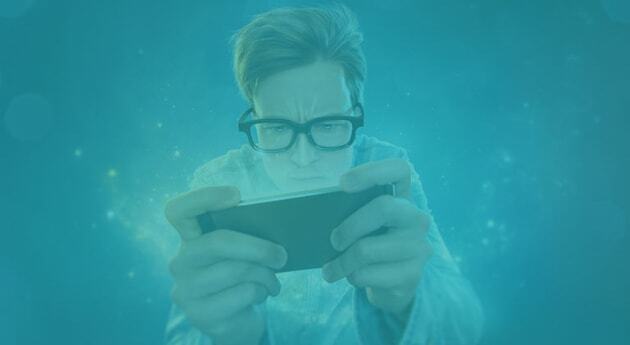 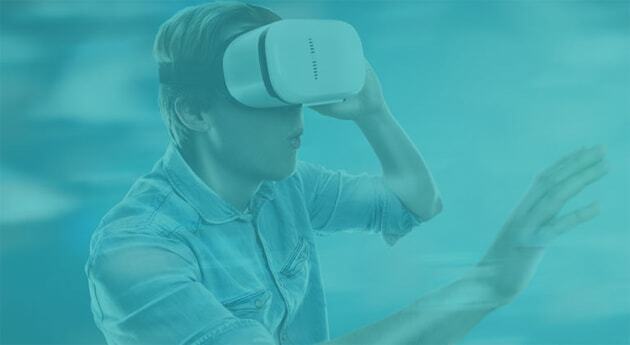 Chetu is proud to be a leading provider in the video game industry, thanks to user design and development skill sets to create impressive games for mobile, web, and cloud-based platforms.